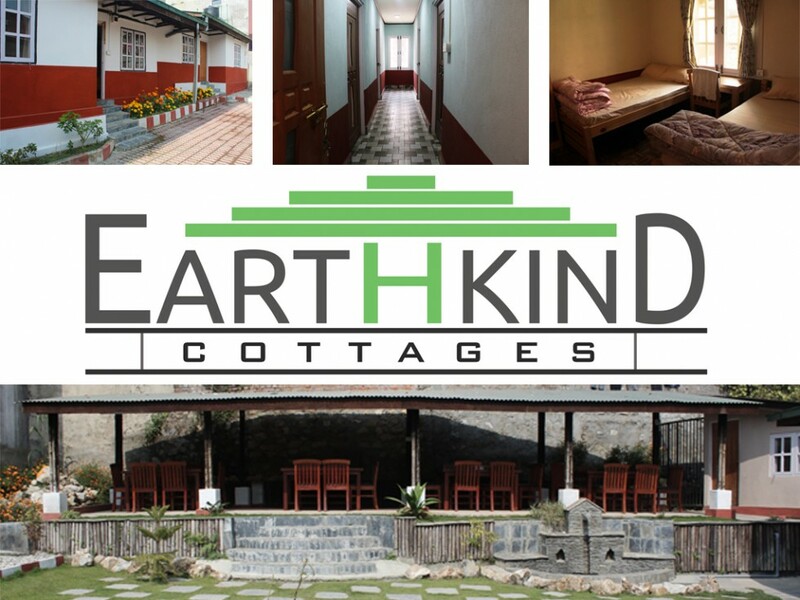 We invite you to stay with us at Earth Kind Cottages! Our specially designed and newly built Cottages offer you a peaceful haven just outside the hustle and bustle of Thamel. You can rest and relax before or after your trek or other activities and we prepare traditional Nepali breakfast and dinner for you on site to your specifications, or offer complimentary transport into Thamel. Our resident Staff also prepare hot and cold drinks and can organize any other activities, both local and further afield using the 25 years of experience of Langtang Ri Trekking. The Cottages are suitable for families, groups or couples and have modern bathrooms and comforts surrounded by a garden with dining terrace and excellent wifi. The unique bamboo construction offers safety, security and excellent sleeping comfort without the need for airconditioning.